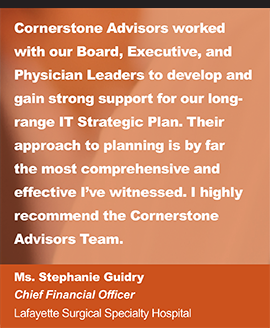 At Cornerstone Advisors, we understand many of our clients simply need the best resource to fill an operational or project resource gap, manage a project or provide system or Subject Matter Expertise (SME). 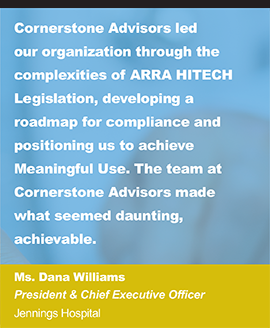 Whether you are in search of an Interim CIO in times of organizational transition, or a Subject Matter Expert (SME) to assist with an important project, we fundamentally believe that interim support should provide more than temporary coverage. 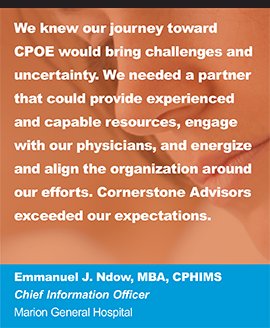 Our seasoned professionals bring a deep understanding of best practices, proven methods and first-hand, “real-world” experiences to our staffing engagements. 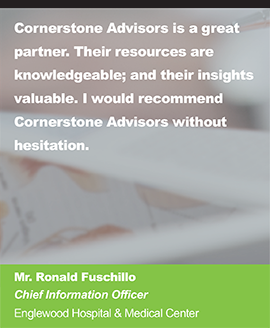 Project Resourcing Cornerstone Advisors will help you fill resource gaps critical to strategic projects. 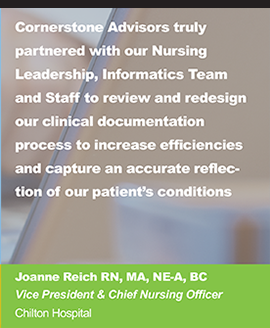 We’ll provide experienced Subject Matter Experts (SMEs) and project management staff capable of maintaining project progress, regardless of internal resource setbacks. 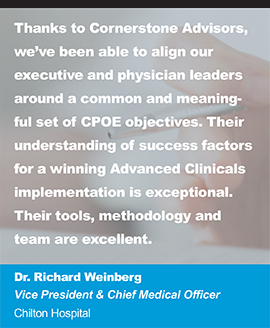 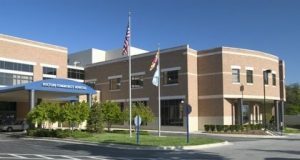 Our Associates bring “real-world” experiences and proven methods to ensure your continued project success. 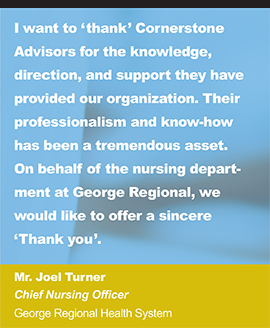 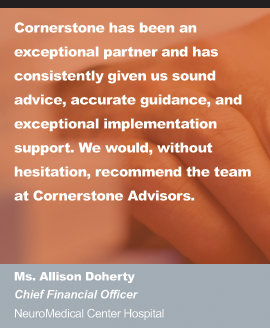 Operational Staffing Count on Cornerstone Advisors to fill short-term or long-term operational needs, covering vacancies, leaves of absence, and supplementing your team during busy periods. 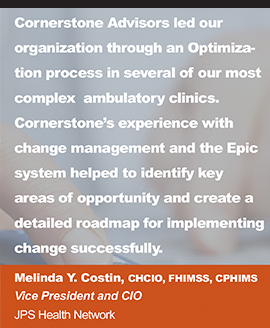 We’ll help you continue moving forward with critical projects, maintenance, and support functions. 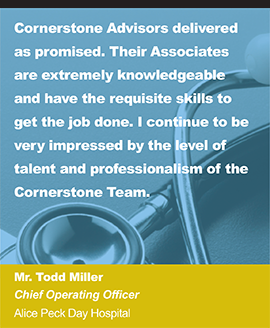 Interim Leadership Cornerstone Advisors has proven leaders ready to guide a department with the right combination of experience and expertise – at the Manager, Director or VP level.